Welcome to MidValley Water Polo! First click Login (or your username) at the top of the page and verify and update your email and mobile phone info under Account Settings. Never miss another email! If you would like another person to also receive announcements or emails from the coaches, add the other email to your account as a "Secondary Email Address" in account settings. They will get copied on all coaches emails to you. After you verify and update email and phone, click the button below to enter registration. 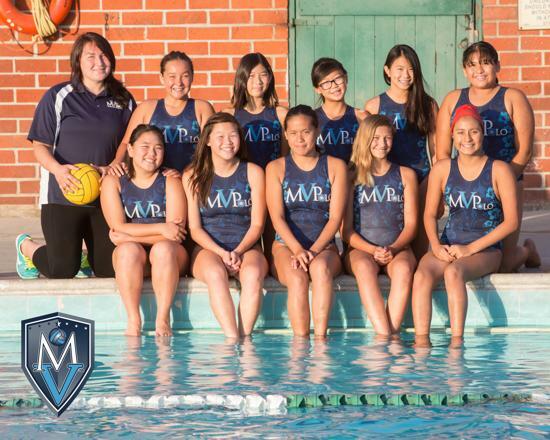 Originally founded in 1999, MidValley Water Polo started with 8 girls. We have grown, and have boys and girls 4 -15 playing at all skill levels, from beginners' “splashball” to medal winning travelling teams that compete and rank in local and national tournaments. We hold practice year-round. 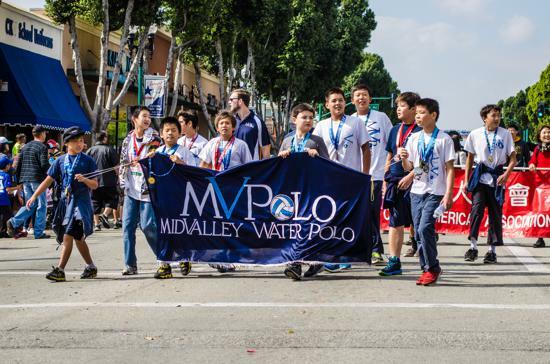 MidValley is a nonprofit organization dedicated to bringing the benefits of water polo and sport to kids. Whether you're a novice or an experienced water polo player, we would love to have you on our team. Water polo has a reputation as one of the toughest, most physically demanding team sports in the world. It is a game that combines the tactical elements and the physical demands of such diverse sports as swimming, soccer, basketball, ice hockey, and rugby. 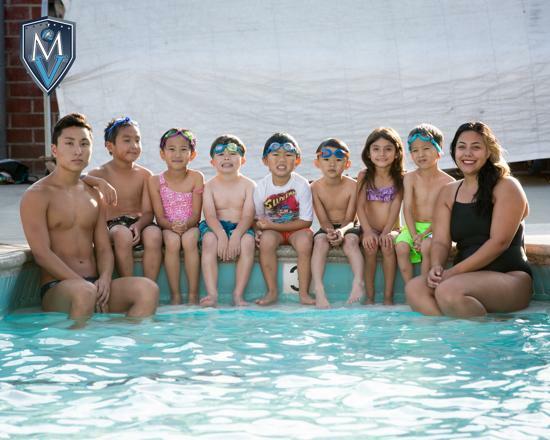 Our mission is to introduce kids 4-18 to the sport of water polo, and teach them the swimming skills, stamina training, and other skills necessary to excel in this demanding sport. The mental aspects of water polo often times determine the outcome more than the physical play. Accordingly, as part of our program, we teach kids to set high expectations for themselves, work hard to meet them, and push them to challenge themselves not only in the pool, but in their day-to-day lives. 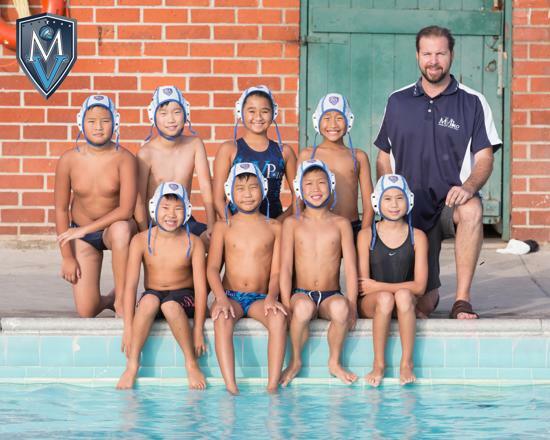 Our Novice/Splash Ball Program serves as an introduction to water polo. 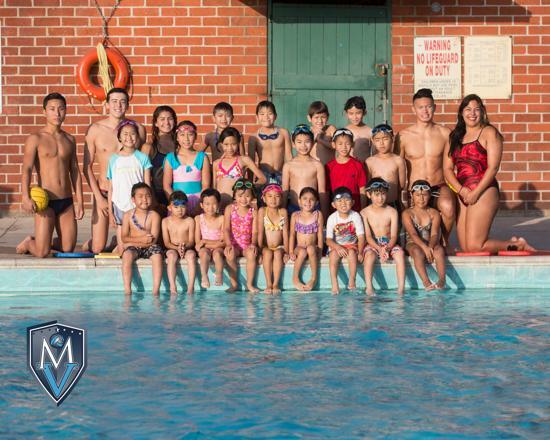 It teaches kids 4-10 the basics of water polo and swimming, and basic water safety skills. By way of analogy, the Splash Ball Program is to water polo as T-Ball is to Little League Baseball. Our Intermediate Water Polo Program is focused on developing endurance and teaching fundamental water polo skills to kids 8-11. It serves as the bridge to our competitive travel teams. Our Club Travelling Teams Program competes locally, nationally, and internationally at the 10 & Under, 12 & Under, and 14 & Under levels. Our High School Boys teams playing in international tournaments in Vancouver and Victoria British Columbia. Our 10 & Under Mixed Team finishing 5'th nationally at last Summer’s Junior Olympics (July-Aug. 2015). 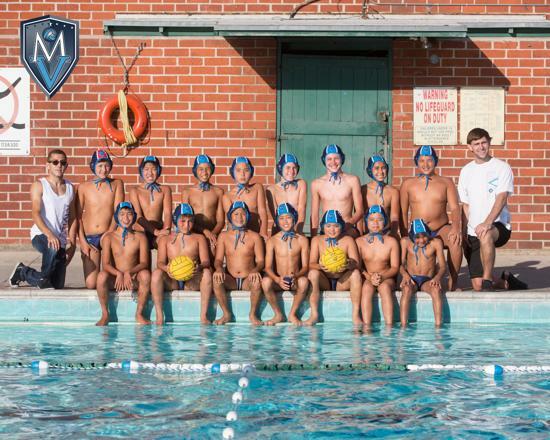 Our 12 & Under Boys Team finishing 6th nationally in 2014 and 9th nationally in 2015. 1st at the 2014 Hale Summer Championship. Contact us 626-658-POLO (7056) for more information. We have a Facebook page. Check us out and Like for updates. Full service accounting firm, specializing in small and medium sized businesses.